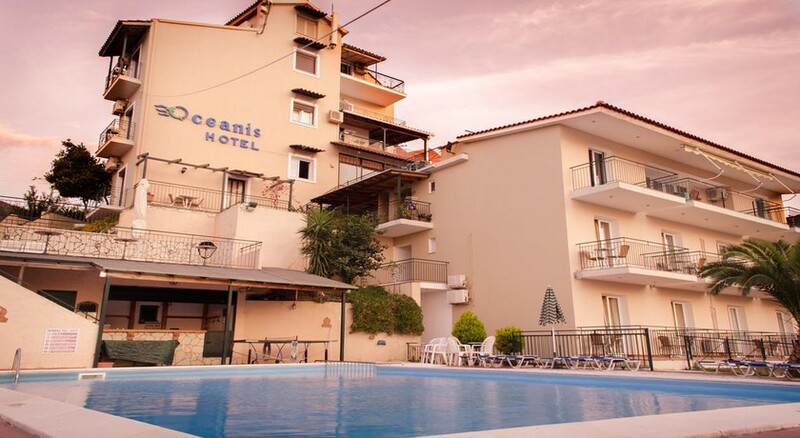 The Oceanis Hotel rests at the picturesque city of Poros by the sea, offering amazing views of the Ionian Sea on the marvellous Greek Island of Kefalonia. The hotel features 16 guestrooms that are airy and bright and come with excellent views of the pool and harbour. Guests at the Hotel Oceanis Kefalonia can discover marvellous beaches, explore delightful little villages, and relax in front of the most beautiful sunsets nature has to offer. The hotel also features an onsite restaurant that serves a variety of cuisines from around the world. 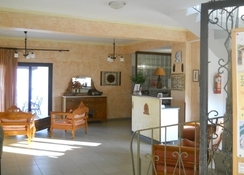 The hotel is open only during May – October. Located close to a fine sandy beach, the Hotel Oceanis Kefalonia is the perfect for beach lovers. Nearby Skala has a high street lined with local shops that have unusual arts and crafts and a range of bars and restaurants. Check out the beautiful Roman mosaics and the ruins from the Old Town. Kefalonia Airport is 40km from the hotel. 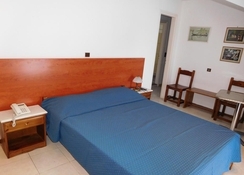 The Hotel Oceanis Kefalonia features 16 comfortable guestrooms. Amenities in the rooms include telephone, flat screen television, safety deposit box, air conditioning and balcony or terrace. All guestrooms come with a king-size bed or two twin beds, free Wi-Fi, safe, tea & coffee making facilities, en suite shower, satellite TV, mini-fridge, radio, hair dryer, continental socket, in-room hair dressing services, iron and ironing board available on request and much more. Most rooms offer excellent views of the sea. Free baby cot is available on request. 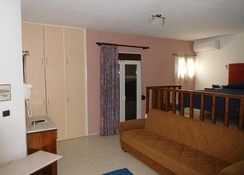 The Hotel Oceanis Kefalonia features an excellent restaurant that serves a scrumptious breakfast. There’s also a bar that serves light bites and delicious cocktails. Guests can avail room service as well. The hotel also houses a snack bar that takes care of your hunger pangs. The Hotel Oceanis Kefalonia features an outdoor pool located on the edge of the hotel — there are loungers and parasols in the surrounding. There’s also a separate children’s pool. The hotel also houses a ping pong table for guests to enjoy as well as a mini billiards table. Guests can go on long bike rides that are offered at the reception. 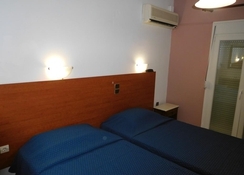 The hotel also arranges for excursions to adjacent islands and local attractions.